During your initial meeting(s) with us, we’ll get to know each other at a deeper level so your we can help you identify what to improve, develop or change as it relates to your wealth. By reviewing your completed confidential client profile, we will be able to determine your risk tolerance. 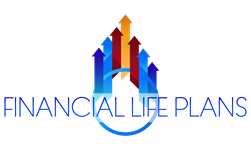 Your long-term financial goals and objectives will be identified to set the foundation of your wealth plan.